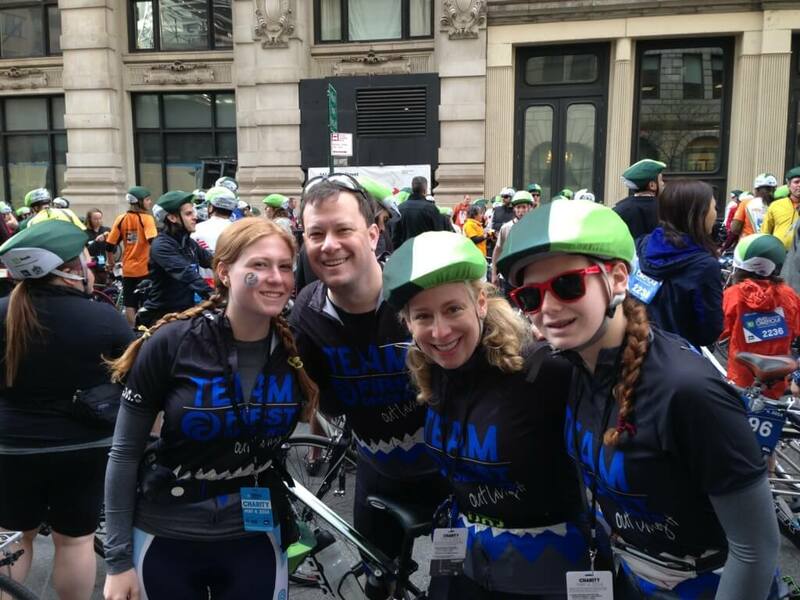 Held annually the first Sunday in May, the TD Five Boro Bike Tour presented by REI is America’s largest cycling event. The Tour provides participants the unique and fun experience to bike through all five boroughs – a 40 mile, car-free ride for 32,000 cyclists. A $1000 fundraising commitment gets you a guaranteed spot on the First Descents Team, which includes your race entry fee, a First Descents Bike Kit, and other FD perks! Please email [email protected] to join the team. We are limited to 15 spots so don’t delay!